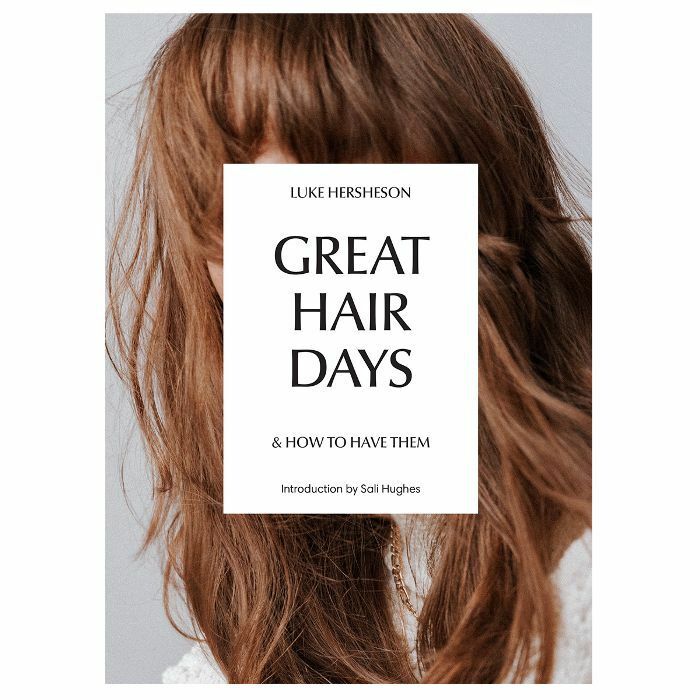 In her introduction to hairstylist Luke Hersheson's debut book, Great Hair Days and How to Have Them (£20), Victoria Beckham brings up the massive role our hair plays in shaping our identity. "Here finally is our handbook to simplify and understand what we can do to achieve the best results—without (and excuse the pun) literally tearing our hair out," she writes. Hersheson's book is filled with all the expert knowledge you need to ensure your relationship with your hair is smooth (metaphorically and literally). Inside the handbag-sized book, you'll find images of Hersheson's signature cool-girl hairstyles and advice that has a grounding in the real world. Below, you'll find seven great tips from Hersheson's book. "This makes me laugh," writes Hersheson. "We are not in the '80s anymore. Women really don't have those structural high-maintenance styles that need excessive and regular pruning. This rule may have applied when haircuts were very precise and graphic, but now (thanks to colour techniques like balayage and how we're cutting hair), you can actually enjoy the growing-out process. Unless you have a short or very specific length that you want to maintain, then do not feel pressured into getting a trim every six weeks." "It's to be expected that a fringe becomes a little limp as the day wears on as the oils produced on your skin transfer from your forehead to your hair," writes Hersheson. "Hair cells are the second-fastest dividing cells in the human body and as such need a near-constant supply of energy. The energy stores that your hair follicles draw on for fuel are usually running on empty around four hours after your last meal. This is why snacking between meals is absolutely essential if you want incredible hair. Unfortunately, that should not be a chocolate-bar-shaped snack. 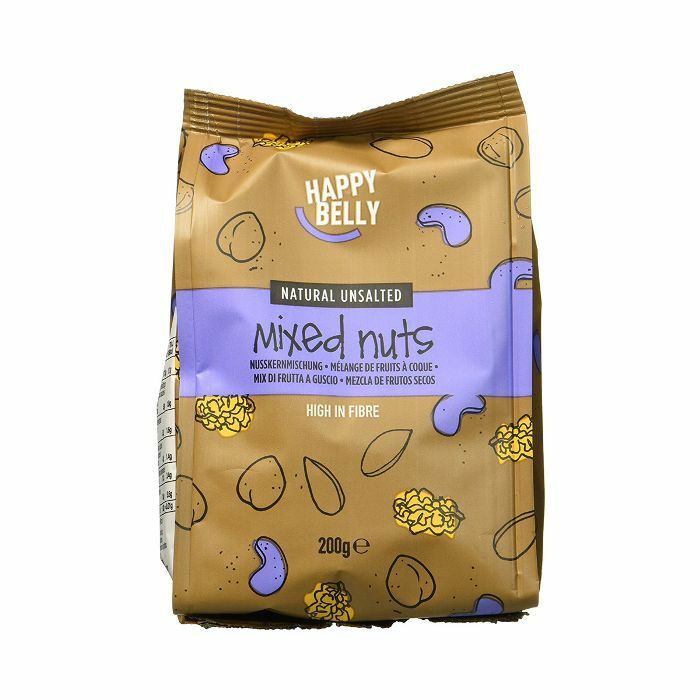 Complex carbohydrates are your hair follicles' best source of fuel at these times so snack away on a handful of nuts, wholemeal crackers, some raw vegetables such as carrots with hummus (chickpeas are also complex carbohydrates) or wholemeal bread," says Hersheson. 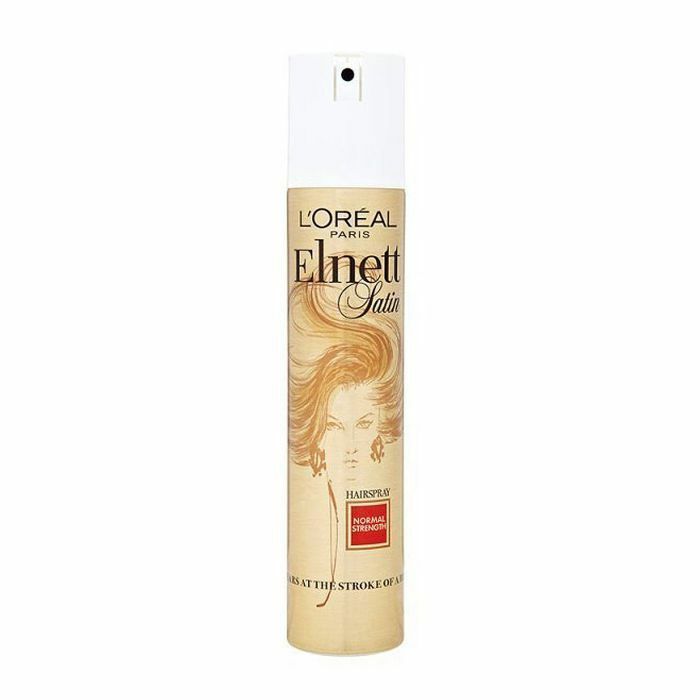 "Elnett and your fingers can work magic in an instant. Mist your hair from a distance to bring some life and texture to it, and then really get your hands in there to build a little body at the roots or add shape to your hair," writes Hersheson. 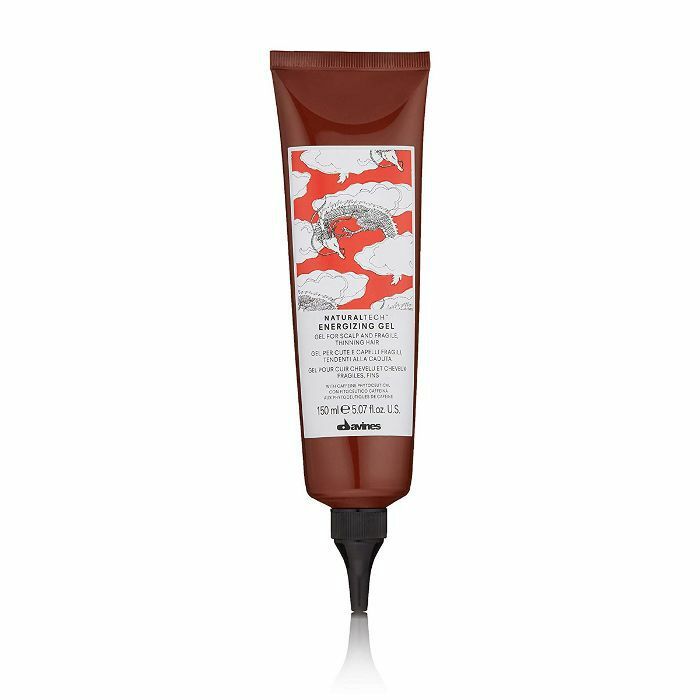 "Whether it's the flu or something more serious, as a 'non-essential' element, your hair is usually the first thing to look a little worse for wear when you're ill. Davines Natura Tech Energizing Gel is like a shot of espresso for your scalp. Apply it in a grid directly to your scalp after you have washed your hair and use your fingertips to distribute it. It's satisfyingly cool and tingly," says Hersheson. "If I could start a campaign to ban rollers, I would. I think they only create a very old-fashioned style that immediately ages you. The only time they are appropriate is if you are deliberately creating a retro, Veronica Lake–look with cascading waves. Whatever you think you need rollers for, trust me, there is a better way to achieve it. If you want more volume, you can easily achieve that with just your hands and your hair dryer. 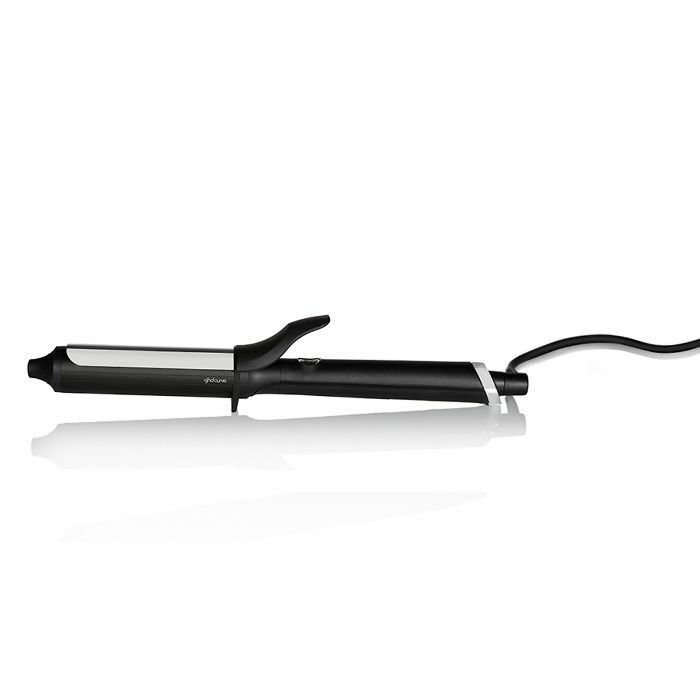 If you want to create a wave, a curling tong or wand will give you a far more modern shape," writes Hersheson. 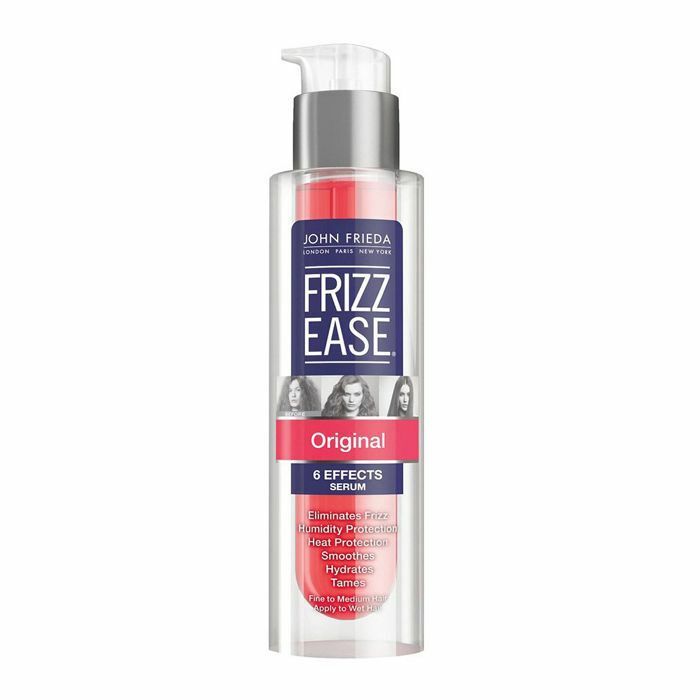 "If your frizz is particularly irate and you want a smooth final result, use some John Frieda Frizz Ease. Frizz Ease is potent stuff, so you only need a very small amount. Apply it to your hair while it is still wet by working it first in between your hands and then through your mid-lengths and ends. Do not apply it near your roots," says Hersheson. 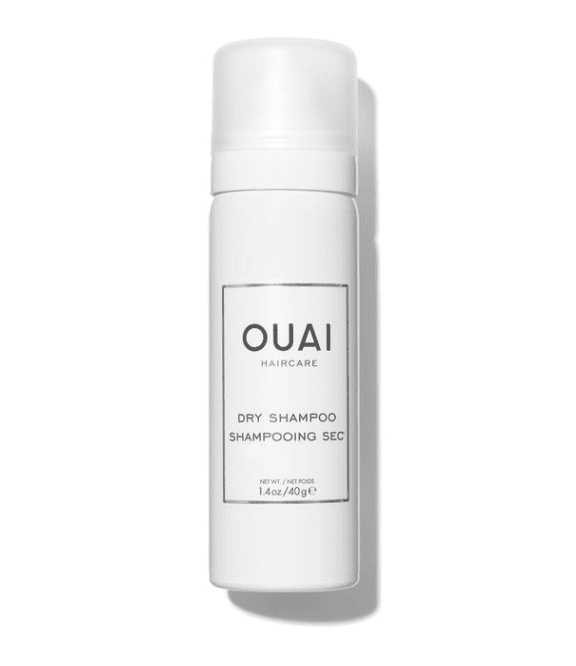 "If you're air-drying, there's not really anything else you need to do except twist a few sections of hair around a finger to encourage a little movement. But if you're going to move on to a hairdryer and maybe an iron or tong, then you need some additional heat protection. 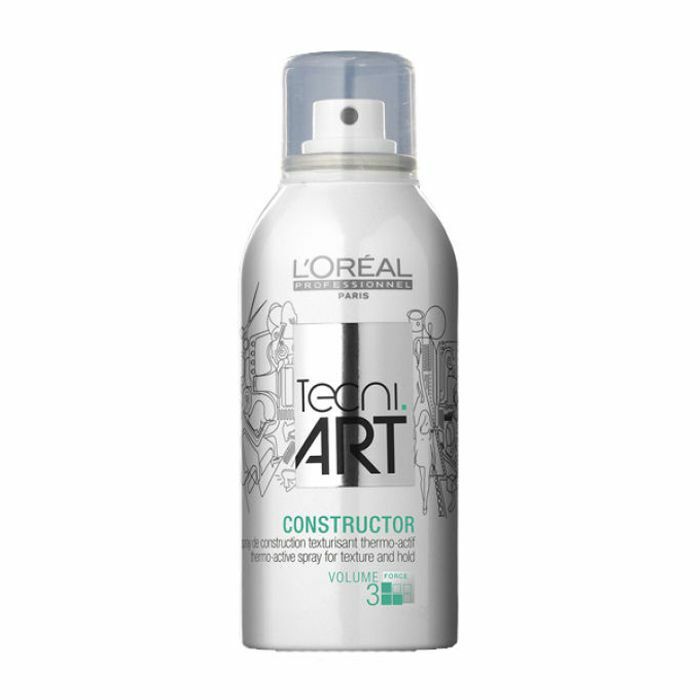 L'Oréal Professionnel Tecni Art Constructor and Philip Kingsley Daily Damage Defence are both brilliantly able heat protectors. Mist either one over your entire hair, roots to ends, anywhere that is going to be touched by the heat," writes Hersheson.